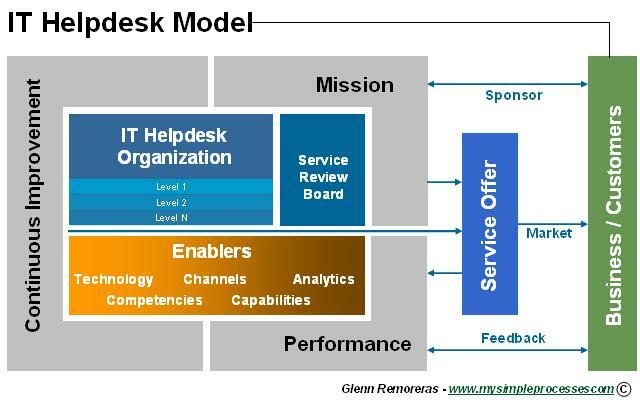 Hi, According to ITIL v3, shouldn’t be called Service Desk instead of Help Desk? I know is not a deep thought, just wondering. ITIL terminology is just silly. It doesn’t matter what you call it as long as you provide all the services needed and everyone knows your name. Help Desk is what most people know (at least at my company), so changing the name to Service Desk or anything else would only serve as a barrier to communication. Sure, people would get used to it eventually but why bother. To challenge ITIL with another English source on naming, “What’s in a name? that which we call a rose by any other name would smell as sweet” Don’t worry about the name; worry about the job.